Green Healing Circles are for adults who were sexually abused as a child or young person, and are working to heal, come to a balanced place in their family and/or in their web of relationships, and continue their path of growth, empowerment and transformation. I have already done a lot of therapy and other kinds of healing work. Can these Circles still benefit me? Yes. Many people who consider themselves far along on their healing path — including healers, therapists, and Circle Keepers — have participated in our Healing Circles and reported everything from positive movement forward to important breakthroughs. Hidden Water values the idea that there is a continuous growing edge for each person on their path to healing, and encourages participants to work their own edge during Circle. We therefore encourage people at all stages of their healing work — from those who have never spoken of their experience to those who have been in therapy for years. The power and richness of Circle is often generated from the shared yet diverse experiences and perspectives that comprise a Circle. It is worth noting that one reason Hidden Water Circle Keepers choose to volunteer their time to facilitate Circles is because we find continuing benefit in being participants in the process, no matter how much therapy or “work” we have done. I was harmed as a teenager. Can I join a Green Circle? The person who harmed me was not a family member. Can I join a Green Circle? Yes, definitely. The impacts of childhood sexual abuse permeate the lives of adults and whole family systems in very similar ways whether the person who harmed you was someone within the family system or was outside the family system (such as clergy, babysitters, neighbors, teachers, coaches, older friends, and even strangers). Circles may be comprised of people from any gender identity, including LGBTQIA and Gender-Nonconforming people. If you would be interested in participating in a Circle comprised of a specific category of gender identity or some other identity, such as People of Color or Queer People of Color, please contact us. If we receive enough requests, we may be able to offer a specific type of Circle. Please see FAQ, What is a Special Interest Circle? I am not in communication with members of my family and do not have any intention to be. Can I still join a Green Circle? Many people do not have a clear picture or memory of the harm (but have a strong feeling something happened) and have asked us if they can join a Circle. The answer is yes. Others have asked: Is it necessary to have had penetration or on-going episodes of harm to be eligible for Hidden Water Circles? ; or If the person that harmed me was not in the family, or if I was not a child, or I don’t identify with the phrase “child sexual abuse”, can I still come through Hidden Water? The guideline for us is: if any violation of a sexual nature, clear or unclear in detail, happened to you under the age of 18, by someone of any age, known to you or not, including a stranger, and you believe this has had a negative impact on your life, you qualify to participate in a Hidden Water Green Circle. How is Circle different from therapy? After you have completed a Green Circle, first and foremost, be present to your growing edge and keep taking good care of yourself. Self-care and connection with others are paramount. If you need support, please seek it out. You can also contact your Circle Keeper(s) who can help guide you to professional support. Remember you are not alone. If you feel at anytime that joining another Green Circle would benefit you, we always warmly welcome back past participants. If you also identify with another color Circle, you may consider joining one of those Circles. People who have been through Circle are uniquely valuable in subsequent Circles. There is no formula or graduation date for healing and it’s not uncommon for people to participate in multiple Circles. If you would like to participate in a Circle with others who have completed at least one Green, Orange, Blue or Purple Healing Circle, please speak to your Circle Keeper(s) and/or contact us. When there is enough desire and need for such a Circle, we will work with those who are ready to come together in a restorative Systems Circle process. 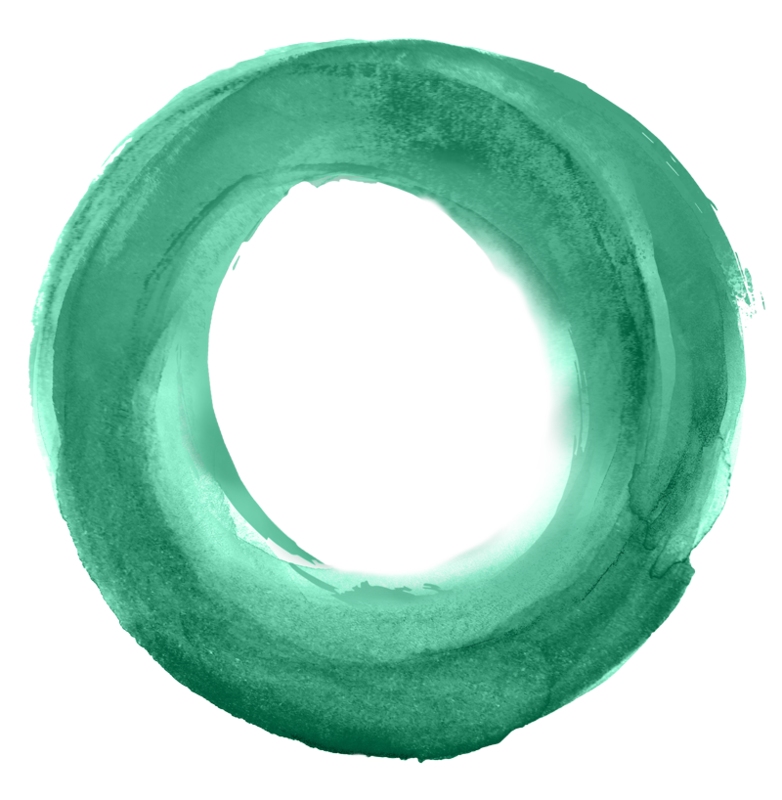 If you are interested in volunteer opportunities, are inspired to write a testimonial or blog post, would be willing to speak to someone interested in joining a Green Circle about your experience, and/or have any other ideas about staying engaged with our work, please fill out this short form and help us expand the circle. Below are the most recent posts for Green and links to the Resources we are collecting. We’re adding more as we can. If there is something you think we should consider including, please write to us.